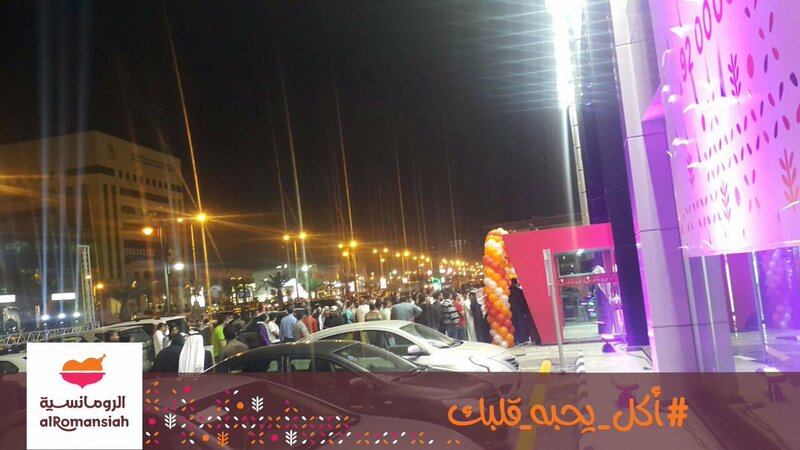 Continued to its expansion and responding to the desires of Al-Romansiah’s customers all over the kingdom, Al-Romansiah restaurants opened its 19th branch in the beach district in Al-Dammam city on Thursday, Feb. 9th, 2017. The opening tape was cut by Saleh Al-Hammami, a member of the board of directors and executive chief Mohammed Al-Mo'alim at the presence of a number of staff and social figures and media coverage. 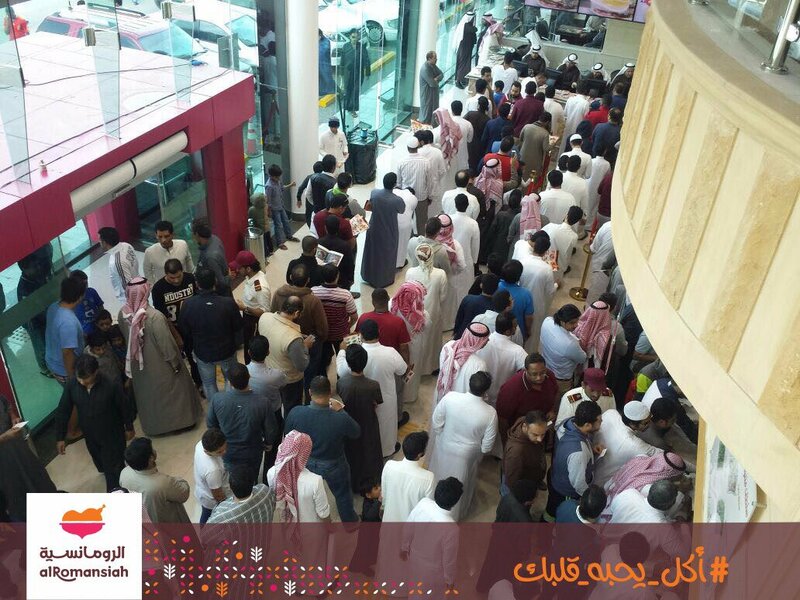 After the opening ceremony, all the present were briefed on the restaurants and the sophisticated work mechanism in making Saudi cuisines through which Al-Romansiah company achieved the leadership and commitment to the development and application of ISO certification standards which ensure safe food deliveries to the customers. In addition, the guests visited the open buffet section and watched its services and various types of food orders. Al-Romasiah restaurants also is very keen to satisfy various choices and preferences of the customers. 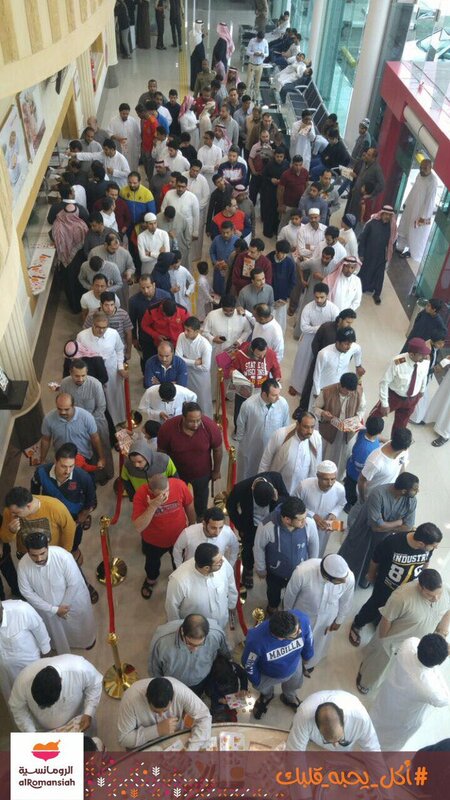 During the opening ceremony, Al-Romansiah company offered a discount for three days and distributed souvenirs for kids, in addition to recreational activities. It is noteworthy that Al-Romansiah restaurants is poised to its second branch in Al-Dammam in Al-Faisaliya district during the second quarter of this year. It endeavors to achieve different results of such expansion, foremost of which is the contribution to the creation of suitable jobs which fit the vision and development of the country. © 2019 Al Romansiah Company, Saudi Arabia.